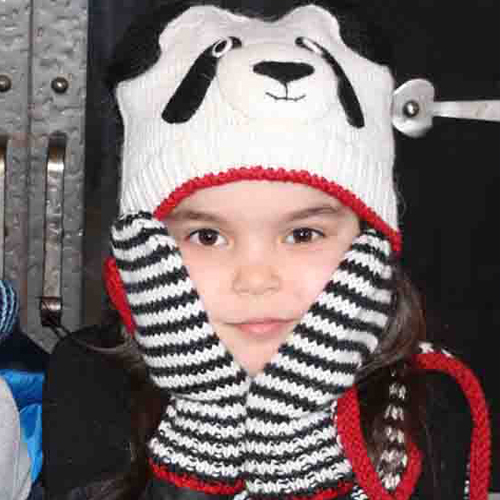 Category: Mittens, Panda, Shop kids. 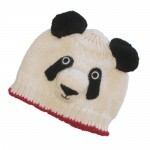 Tags: alpaca, black and white stripes, kids mittens, panda. 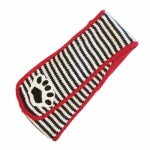 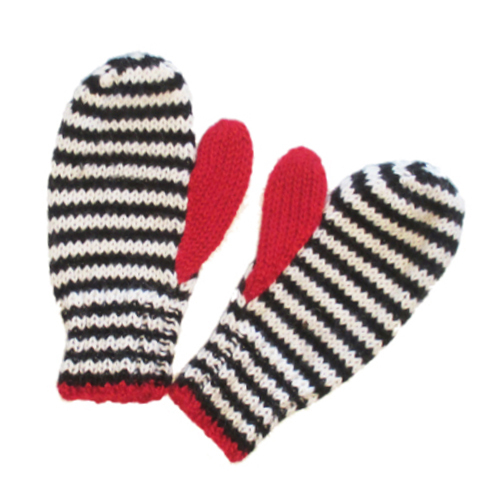 Hand knit black and white striped Panda Mittens with red thumb and cuff.